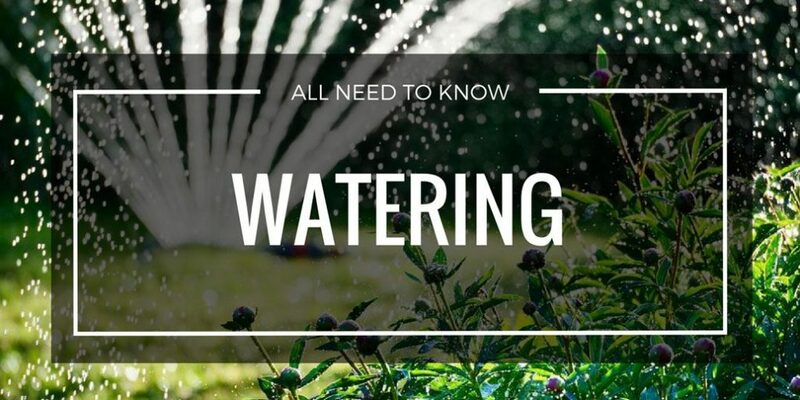 Watering is one of the most important tasks that a gardener should know. Watering is not just about pouring water. It’s much more complicated than what it sounds. There are watering cycles that you need to know in order for your plant to grow properly. Read here to learn more. Are you wondering why the plants in your garden aren’t growing as they should be? It could be because you are not watering the plants properly. And in watering, you need to consider the texture of your soil. 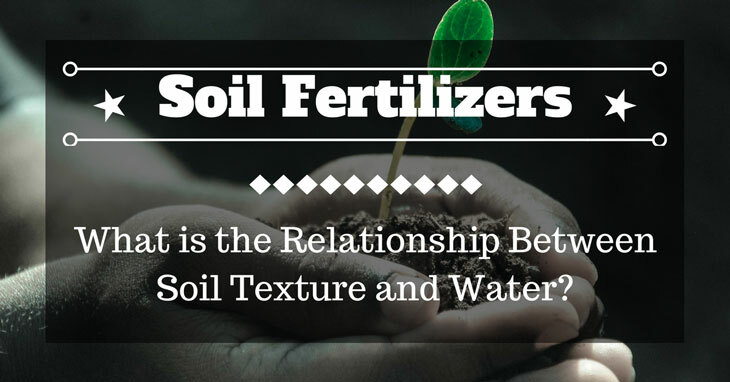 You can read this article to learn more what is the relationship between soil texture and water. Choosing the best hose end sprayers is not an easy job. There are a lot of things to consider if you want to guarantee your money’s worth. So, if you want an expert buying advice for the best hose end sprayers this 2018. Check out this content. And learn the difference between a high-quality hose end sprayer.